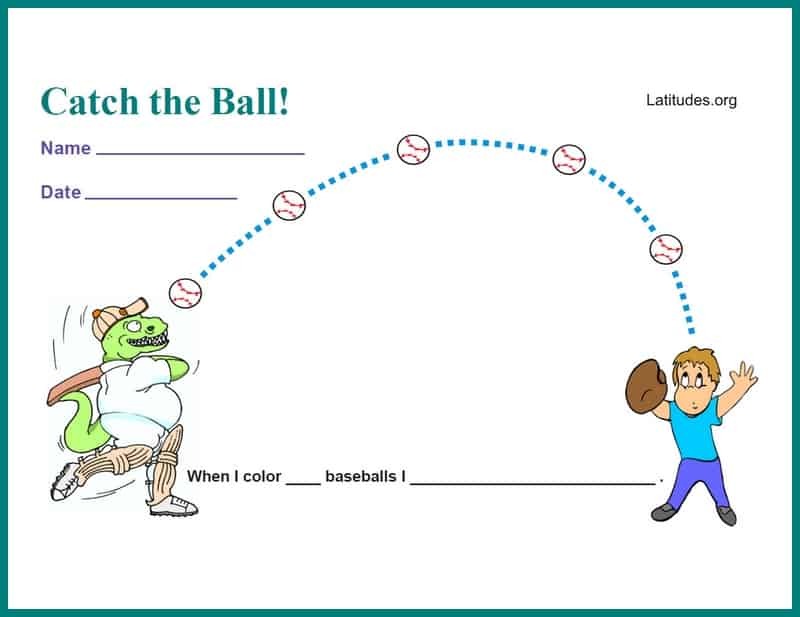 Help the young boy catch his ball! 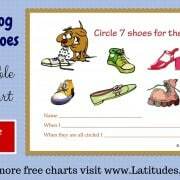 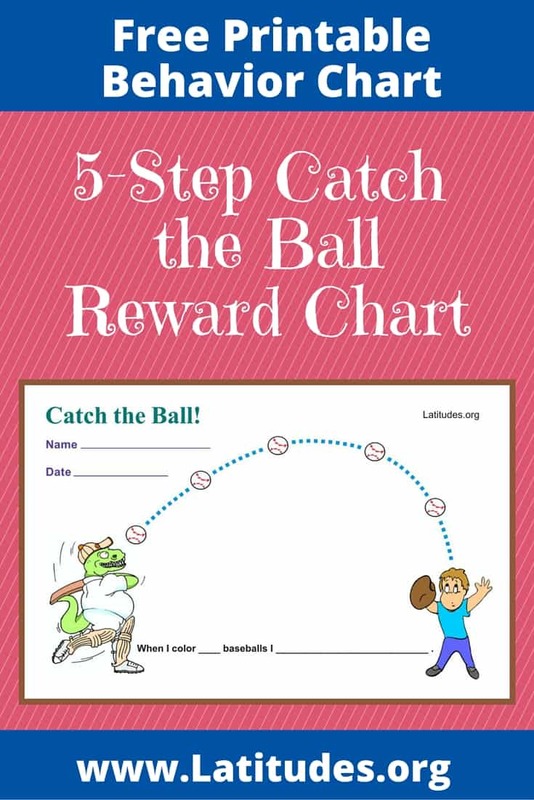 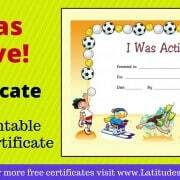 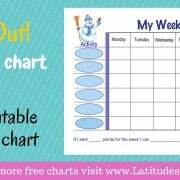 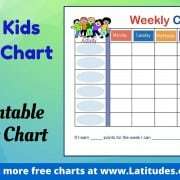 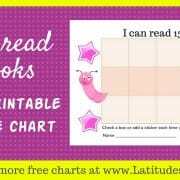 This incentive behavior chart is best for encouraging a single behavior at home or school. 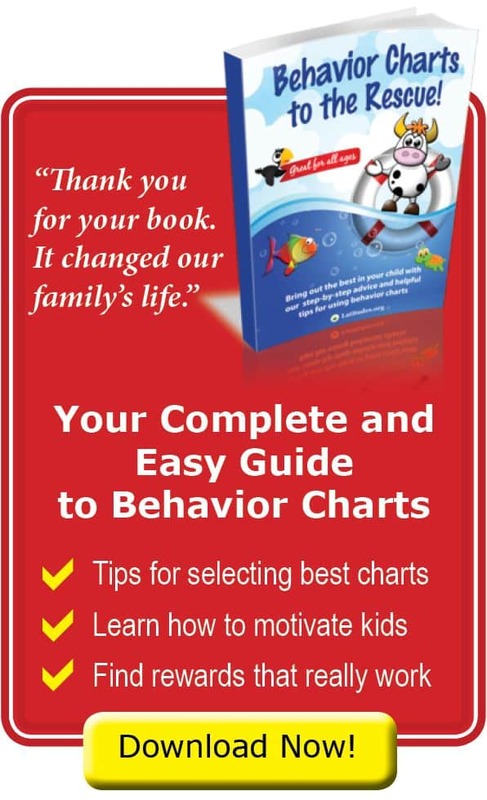 Depending on the type of action desired, this chart can be used for either a specific behavior taking place or on a time interval (such as on the half hour) when a level of the behavior has been reached.